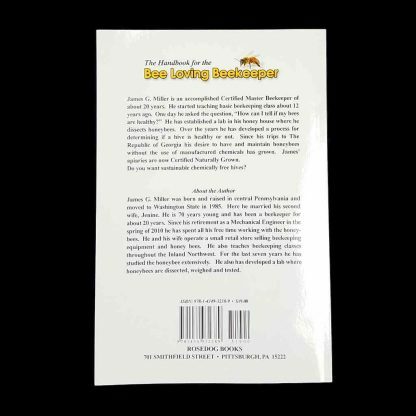 James G. Miller is an accomplished Certified Master Beekeeper of about 20 years. 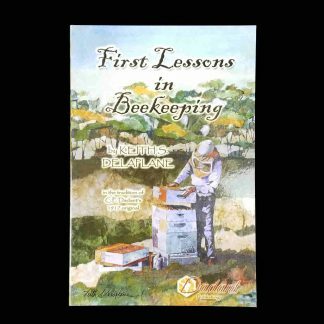 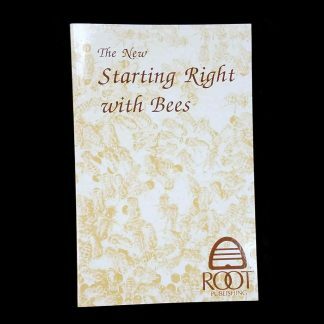 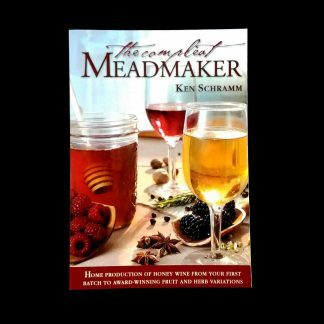 He started teaching basic beekeeping class about 12 years ago. 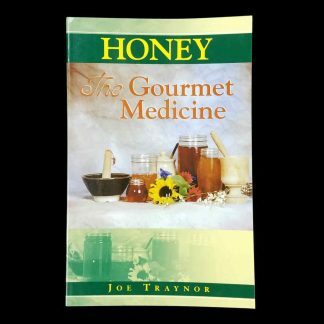 He has established a lab in his honey house where he dissects honeybees. 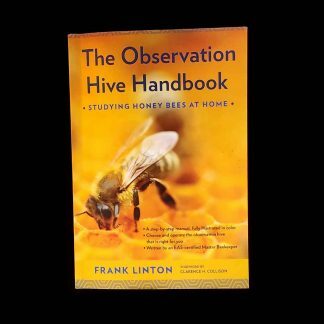 Over the years he has developed a process for determining if a hive is healthy or not. 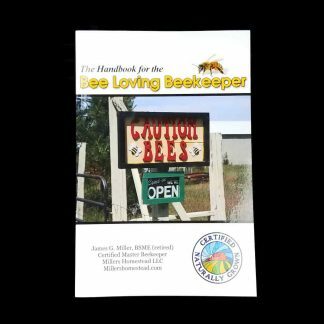 Since his trips to The Republic of Georgia his desire to have and maintain honeybees without the use of manufactured chemicals has grown. James’ apiaries are now Certified Naturally Grown.